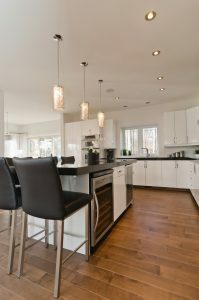 If you’re looking for a unique lighting solution for your kitchen, family room, or wet bar, consider investing in multisystem lighting solutions for your home. These lighting systems are as beautiful as they are functional, and with the variety of styles, colors, and shapes to choose from, the possibilities are literally endless! Choose from an array of decorative pendant lights and track heads to help illuminate the task lighting above your kitchen island or workspace. If you live near Trussville, be sure to visit Lighting Concepts Showroom’s 8,500 square foot lighting showroom today. 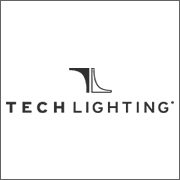 We specialize in designing customized lighting solutions at competitive prices, and we would love to help you! When it comes to finding the perfect lighting solutions for your home or business, Lighting Concepts Showroom has everything you need to illuminate and decorate your space. Visit our lighting showroom in Trussville to browse our impressive selection of multisystem lights, ceiling lights, decorative chandeliers, pendants, landscape lights, and more. We also carry a unique collection of energy efficient fans and home accents to spruce up the interior decor of your space. If you’re unable to stop by our lighting showroom in Alabama, be sure to browse our lighting catalog online! ©2017 Lighting Concepts | All rights reserved.